This selection shouldn’t come as a surprise; anyone who’s ever read a book featuring Cat & Bones knows what I’m talking about! This series is beyond addictive and I have high hopes for this seventh installment! It was insta-love when I first met Darian in Shaedes of Gray and I’m SO looking forward to finding out what kind of trouble she finds herself in this time. That and I want to know what’s going to happen between her an Tyler because after the last book’s cliffhanger I gots to know!! 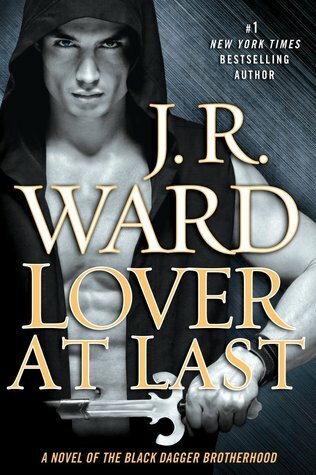 I’m happy to report that I’m only one book away from being entirely caught up in the BDB series and I can’t wait to get on the Qhuinn/Blay fan-wagon right out of the station along side all of the other J.R. Ward lovers! The ending of her Women of the Otherworld series earlier in 2012 brought tears to my eyes so I was overjoyed when she announced that she’d be starting a new series in 2013. It’s vastly different from what I’ve come to expect from her but Kelley Armstrong has never steered me wrong so I have very high hopes about this upcoming release! The Arcadia Bell books are a must-read for all Urban Fantasy fans in my opinion and I for one can’t wait to reconnect with my favourite band of misfits: Cady, Loan & Jupe! 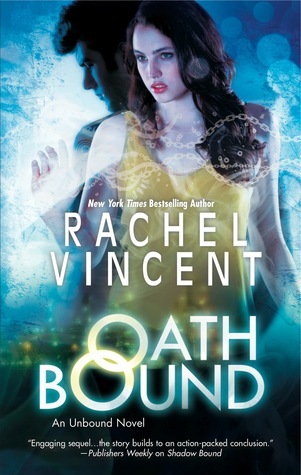 I fell head-over-heels in love with the first book, Oath Bound, and have come to expect nothing less but the best from Vincent. 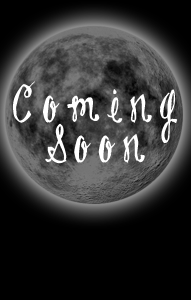 I’m confident that this third novel is going to rock my socks off in April 2013! 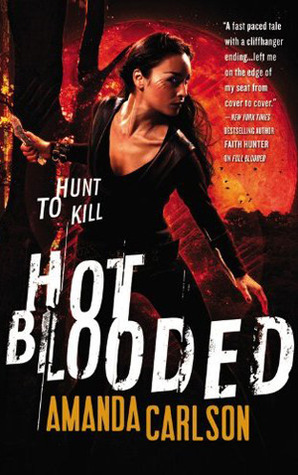 Jessica McClain is my latest werewolf obsession and I’m over-the-moon (pun intended!) 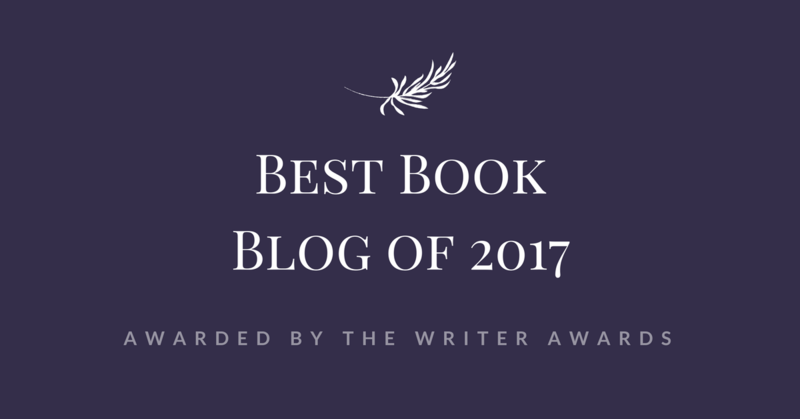 excited that Amanda will be publishing not one, but TWO wolfishly awesome books in the new year. 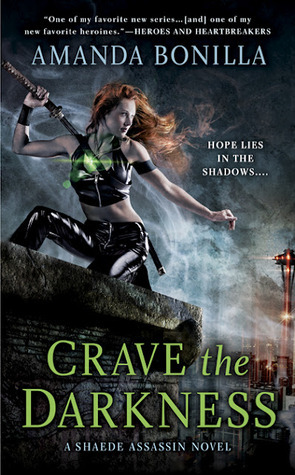 It’s been a while since a series has managed to capture me the way that Estep’s Elemental Assassin series has. Being the addict that I am, unfortunately I wasn’t able to savour the experience because I read all of these books wicked fast but luckily for me; there are two more on the way in 2013. This is what I’m talking about! Two 2013 releases! I’ve been counting down the days until this book ever since I read Full Blooded back in September. 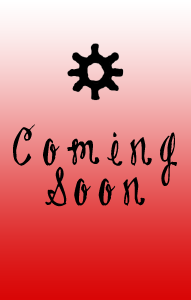 The wait has been excruciatingly long and painful but I have faith that this installment will make it all worthwhile! Great List! Those all sound awesome! And Yah! ON the heads up! I didn’t know two Amanda Carlson books were being published in a year! YAh!!! Yay! I’m so excited for both Amanda Carlson books!! Great list! 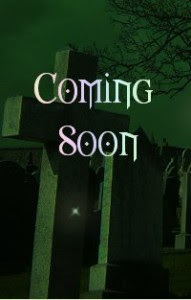 I can’t wait for Up From the Grave and Omens sounds epic. I’m one book behind in the BDB too and I really need to catch up with Tohr so I can read Qhuinn and Blay’s story. Oh that’s right, we get two Amanda Carlson books in 2013. And two Estep. YAY 2013 is going to be a great year!!! Great list. I tooooo can’t wait for the JR Ward book. 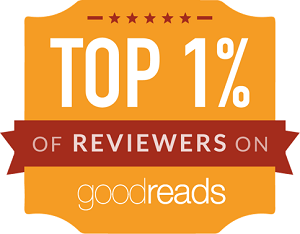 It just may be worth the hefty Kindle price tag. I normally wait a long time to read the new releases on paperback because the ebook prices are skyrocket expensive. I have some good news. 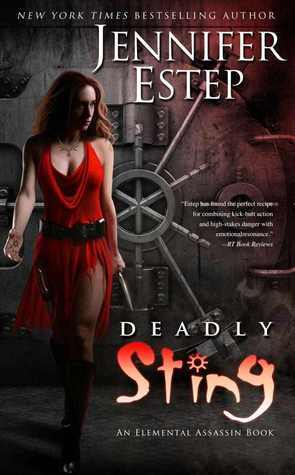 Deadly Sting is on NetGalley already!! @Jaclyn Canada It feels like it’s been forever since the last Cat & Bones book! @LRAtRandom Me too! 2013 is going to be EPIC!! @Claire Here’s hoping we both manage to squeeze in Lover Reborn before March 26!! @Jennifer TheBookNympho I know, right!?! @Sapphired Dragon I expect great things from Kelley Armstrong in 2013! Thanks for stopping by. @Mariana @ Book Travels Haha I know! I wrote this post before I got it and didn’t feel like changing my picks. It was on Edelweiss first. 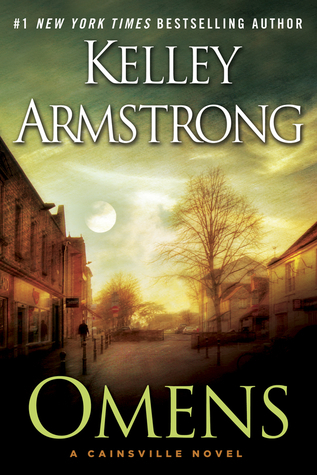 I am excited about the Omen too!